The website Romanians are smart has an interesting and noble objective: change the results associated with “Romanians are…” on Google into something more positive. If you go to Google and type “Romanians are” in and wait for the autocorrect to kick in and you’ll see for yourself how racist the current results are. 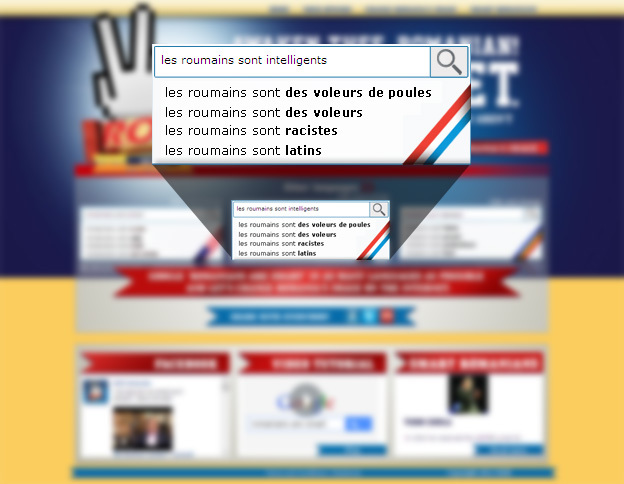 The site encourages users of different languages to click on a link that enters the term “Romanians are smart” into Google (in their language), hopefully moving the more positive search term further up Google’s list of autocorrect options. 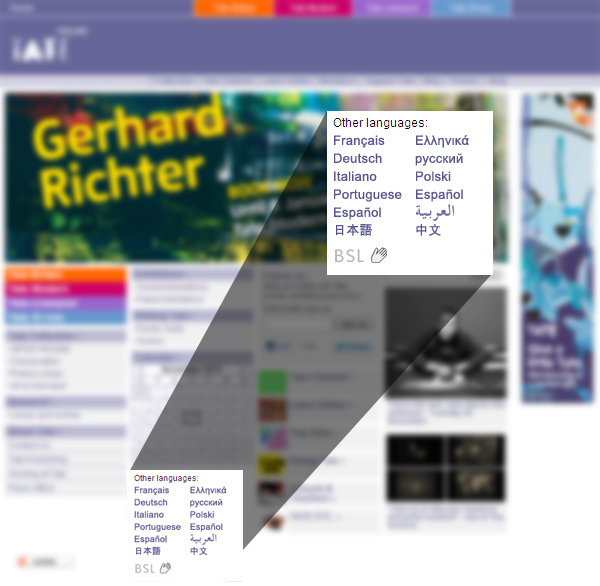 On the homepage there are links in English, French and Romanian. These languages are also complimented by flags. Romanian has a Romanian flag and English gets the United States treatment. But as for French, it appears the site has the wrong flag. Light blue on top, white in the middle and red on the bottom — the flag used for French is far more similar to Luxembourg’s flag than that of France’s. However, the flag used could also be seen as the Dutch flag — could this flag choice confuse a Dutch user thinking they were accessing content in Dutch? Obviously this is probably just a simple design oversight — the French flag is simply upside down. 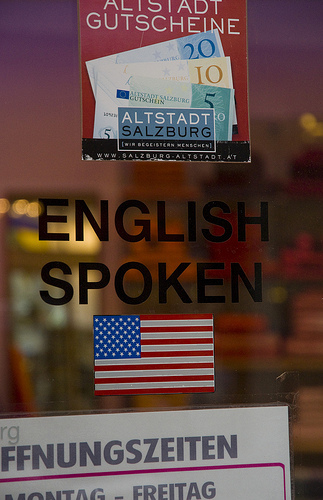 But it still demonstrates the problem with using flags to represent languages. The Arab League: an appropriate symbol of the Arabic language? When it comes to flags representing languages, the Arab League is a common choice for representing the Arabic language. Arabic is a shared language between all states: a unique scenario in comparison to similar organisations such as the European Union, African Union and Organization of American States, all of whom have many different languages within their member states. There’s obviously a strong relationship between the Arabic language and the Arab League. But how appropriate — really — is the flag of the Arab League in representing the Arabic language? The Arab League is a political entity, and as the civil agitation around the Arab world in 2011 has demonstrated, international politics are not only complicated but often in a state of flux. At the time of writing, Syria is suspended from the Arab League: and there is much speculation that fellow member-state Yemen may follow. Earlier in 2011, Libya was blocked from the Arab League before having its membership restored in August. In the past Egypt has also been suspended — back in 1979 — and current events in Egypt are also highly volatile. If Syria and Yemen are suspended from the Arab League, are they suspended from the Arabic language? Of course not. It’s a ridiculous suggestion. But it does illustrate that the relationship between the Arabic language and the Arab League is not an absolute one. While the Arab League is comprised of countries that share Arabic as a common language, it’s not an absolute representation of all countries where Arabic is spoken: it’s also an official language in Chad, Eritrea and even Israel. Is there a better flag to represent the Arabic language? Probably not. That’s because flags in essence represent nations, countries and in the case of the Arab League, organisations: they do not represent languages. Posted on November 23, 2011 Author adminCategories Arabic (العربية)1 Comment on The Arab League: an appropriate symbol of the Arabic language? For a time, Libya had the honour of being the only country with a flag a single colour. But since 2011 and the overthrow of the Gaddafi regime, Libya has readopted its former flag of 1951 – 1969. In September 2011 the new Libyan flag was raised outside the United Nations. 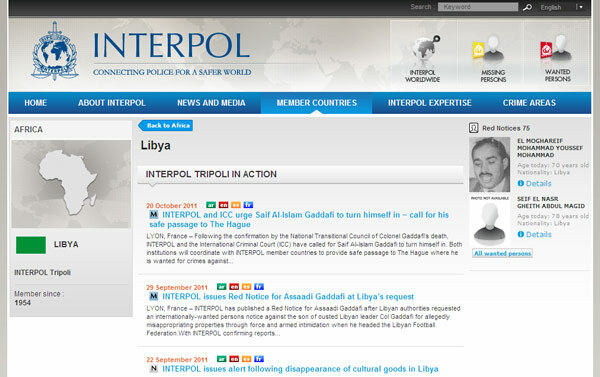 That was almost two months ago — any many websites have since changed their Libyan flag graphics. Libya isn’t the only country recently to change its flag. An interesting list at Flags Australia shows many recent flag changes — including the worlds newest country Southern Sudan, Burma and Malawi. If you use flags on your website for any reason — remember they are liable to change. 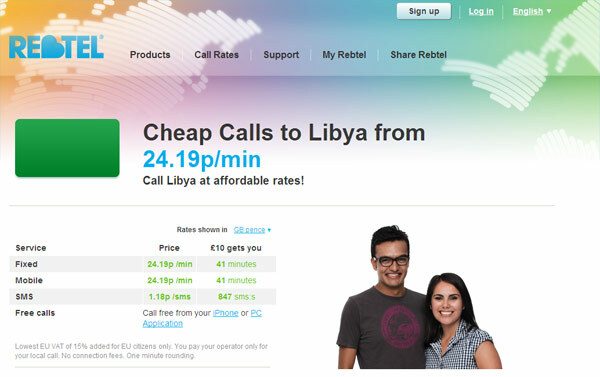 And often, as Libya perfectly illustrates — the reasons for the flag changing can be highly political. 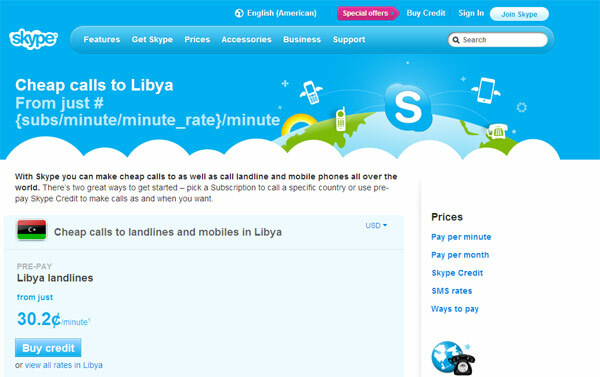 From a user experience perspective, what would a Libyan user make of the new flag on the Skype website and the old flag on the Rebtel website? It would probably depend on their political viewpoint. But regardless, it again highlights how sensitive an issue flags can sometimes be. 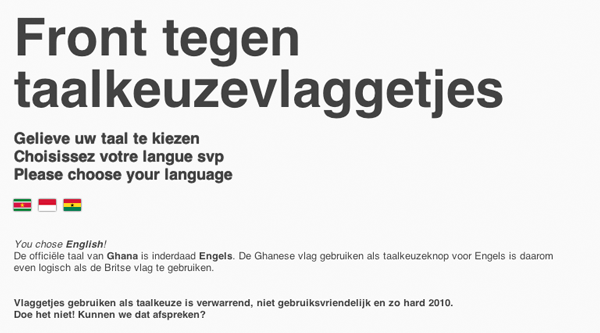 Researching the issues of flags as language in Belgium, designer and researcher Tine Lavrysen sent me through to a brilliant site entitled ‘Front tegen taalkeuzevlaggetjes‘ — or ‘Front against language flags’. 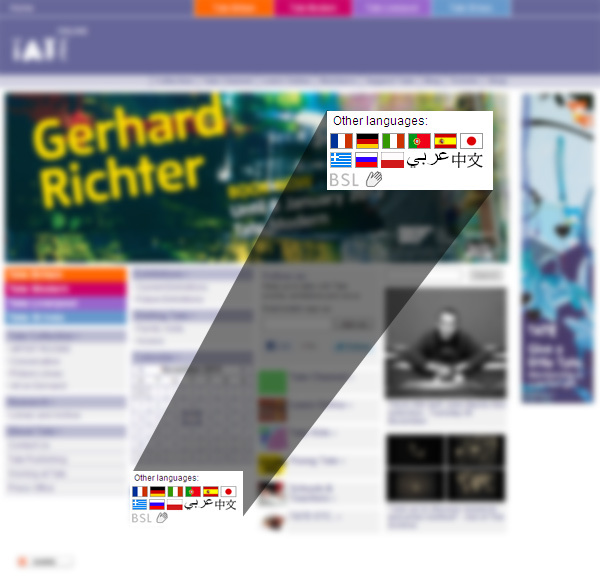 It prompts the user to select their language by using flags: Dutch, French or English. However the flags chosen are from small countries where the languages are still official — Suriname, Monaco and Ghana respectively. A very clever take on the issue of flags as language. While I live in the United Kingdom, I’m originally from Australia. And one thing many Australians share with the British (along with many of our other Commonwealth compatriots) is a feeling of nausea whenever we see the United States flag being used as an icon for the English language. 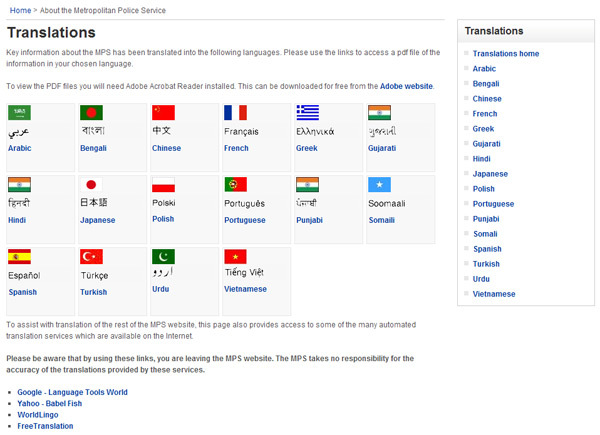 Being a user experience designer, I’ve long been aware of the perils of using flags to represent languages on websites. However it seems the more I travel and the more I browse the internet, this flag-as-language convention seems as prevalent as ever. This blog has two general aims: to show the fundamental flaws in using flags to represent languages and how to create good experiences when dealing with multilingual and multiregional content. While the tone of the blog is aimed mainly at those working online and in software, I hope the lessons can extend through to the other industries such as travel and hospitality — who are probably the also as guilty of flag misappropriation as anyone. Posted on September 25, 2011 Author adminCategories English19 Comments on Do you speak American?